Face Mists are a new trend, generally as well as in my life? Well, not so much actually because rose water has forever been the ultimate face mist, remember? Nonetheless, many brands have developed great concoctions of face mists and I bring to you the face mists from Pixi Beauty Skintreats. Are they worth the spritzing? How can you Multi-Mists? You can use a toning mist after cleansing, followed by hydrating moisture mist. 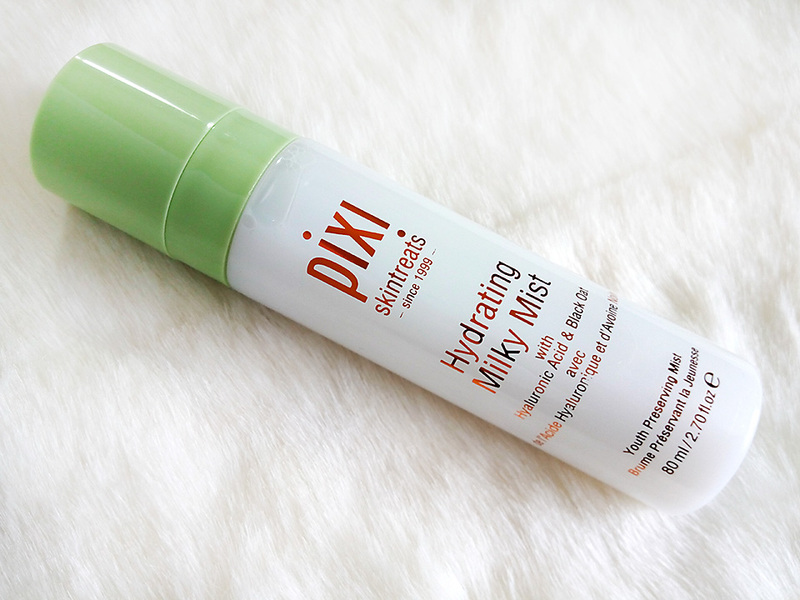 You can use hydrating mist before makeup and makeup fixing mist after makeup. 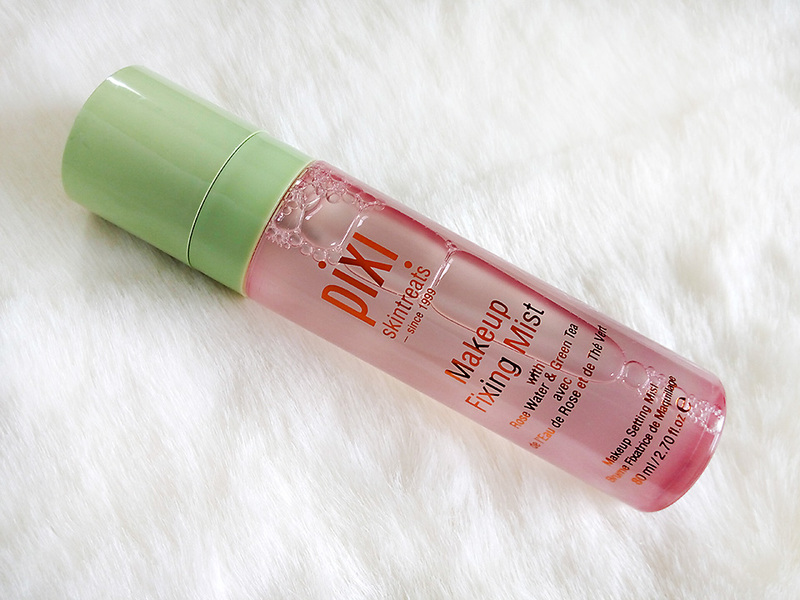 You also freshen up makeup with a hydrating mist a couple of hours later. Fun isn't it?! Moving on to the Pixi Beauty Skin Mists Collection, they got something for everyone and everything for one person too, you can pick and choose, make your own combo. Before I talk about the delicious benefits of each mist I just want to praise the packaging. Always simple, beautiful and practical. The pump is so easy to use and soft on touch with light spraying. The size of the bottle is also not to big neither too small, comfortable to hold. This is like a booster for dull skin. It refreshes and tones, contains citrus extracts, orange blossom water, lavender, and arginine to cool, wakes up that blah skin. Ideal to use after cleansing. I do love my Glow Tonic but during those dull moments when you don't get enough sleep or your skin is upset at you (happens a lot eh?) 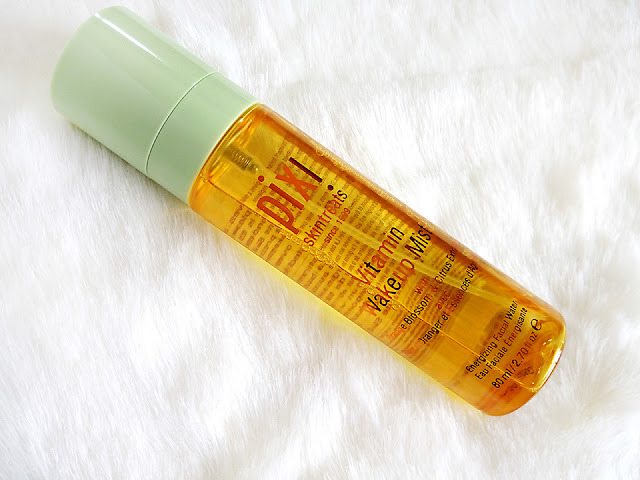 you can spritz this on for an instant cheer up for your skin. It's what Coffee does to you, a gentle wake up slap. It's super light weight yet extremely effective. Something similar to MAC Fix+ with added benefits. Its an all rounder as you can use it before makeup to hydrate, after makeup to set and also later to refresh. 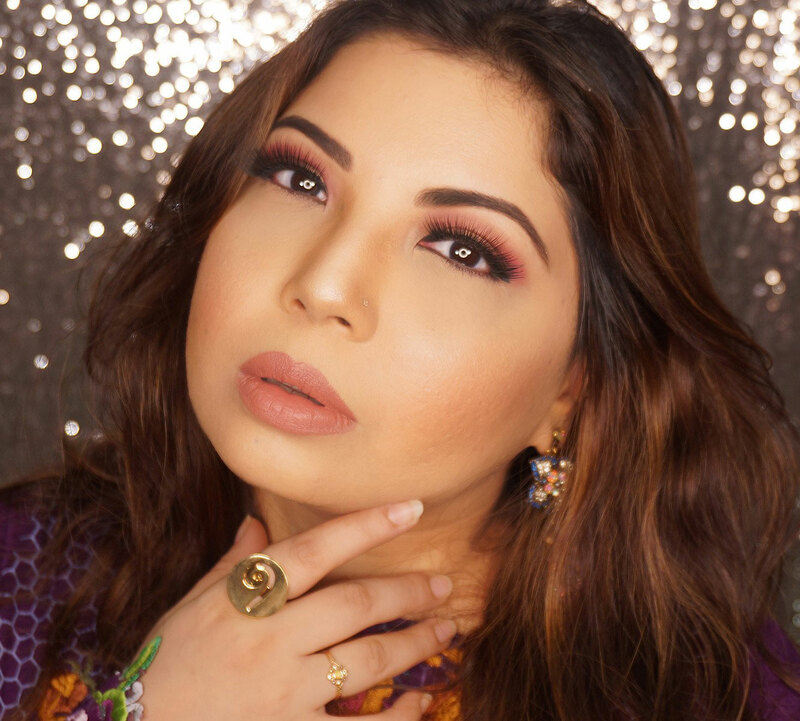 Tried and tested, it prolongs makeup wear and sets everything into place but what I love the most is the fresh feeling when I use it as well as the hydrating factor while protecting skin as it contains Rose Water and Green Tea. This is also great to mist onto your brush or beauty sponge when applying foundation/concealer as it gives it extra staying power and smoother blend. We all like to get that dewy, healthy look no matter what skin tone we are. 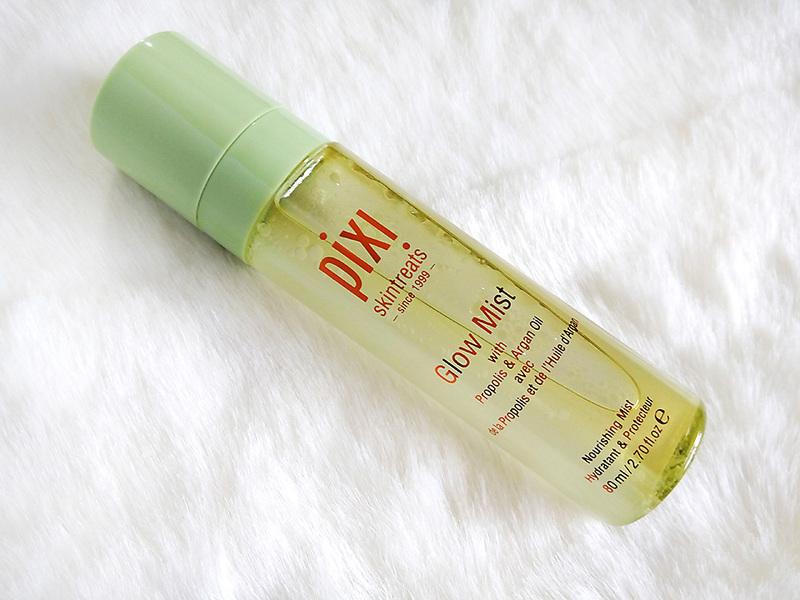 For glow getters this is a genie in a bottle. Argan oil has great skin benefits as it protects, nourishes and also aids in brightening and anti ageing. It contains many other oils as well, 13 actually, but the main ones are olive and argan oil. Other than that it also has propolis extract, niacinamide, hyaluronic acid and aloe vera, a great mix for your skin. So basically this bottle is packed with goodness and it not only gives you a glowing skin but hydrates, repair, brightens and protects from further skin damage, well wow. Serious moisture on the go. It is great for mature or dry skin as it contains Hyaluronic Acid with locks moisture and makes skin smooth, plump and youthful. Black oats is an anti irritant so it soothes skin. Provitamin A, and linoleic acid rejuvenate. It is very light, non-greasy and super beneficial. I use it before my serums or face oils and as a base before I do my makeup. A great, easy way out, moisture therapy. OVERALL, I am very happy with my experience. I do like the Makeup Setting Spray and Glow mist the most but the other two are not bad either. You can buy them from CULT BEAUTY or directly from the PIXI BEAUTY WEBSITE. 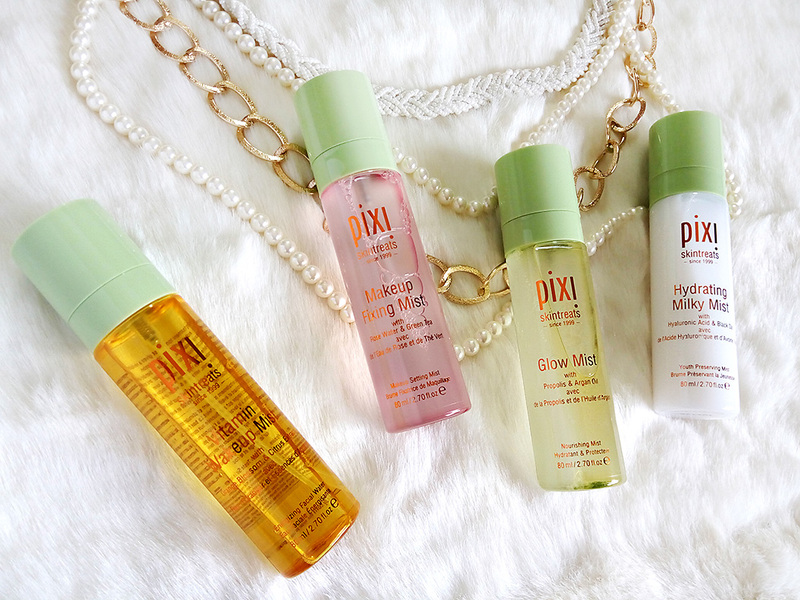 PIXI Beauty is LOVE. The mists look promising. I have my eyes on the setting mist. Very good review.